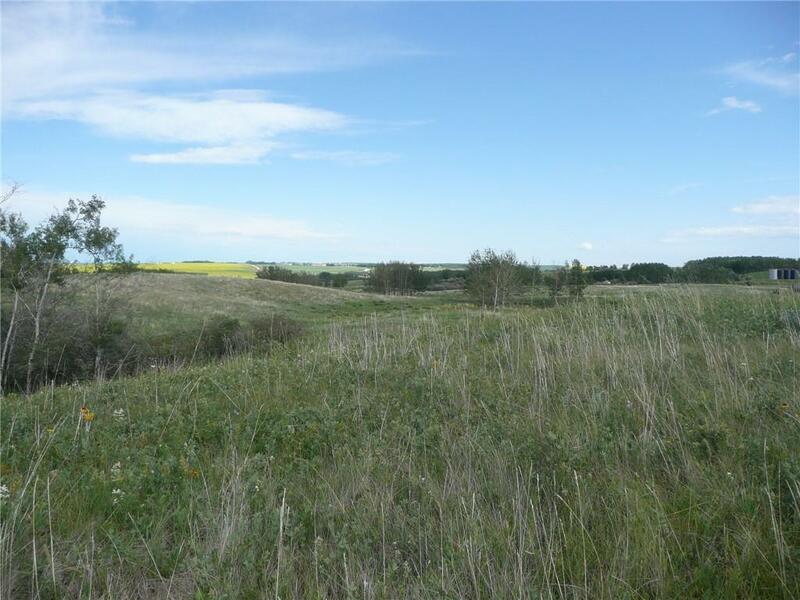 Great 45 acre parcel located on paved roads only 10 minutes from Calgary. 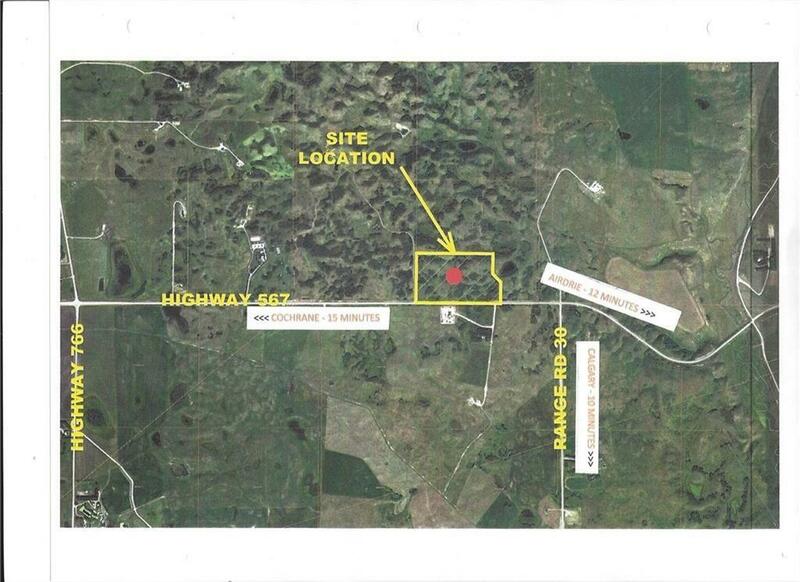 Previously had zoning approval for 120 residential lots. 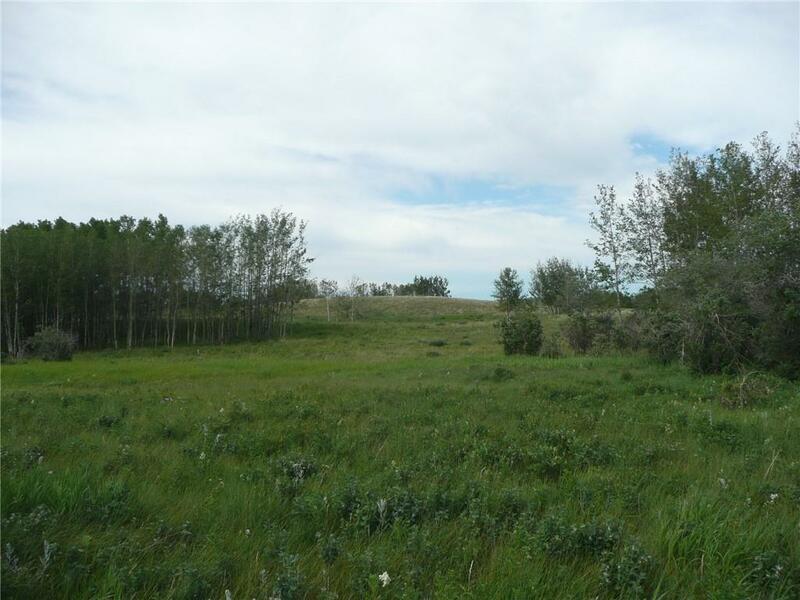 The location gives this land great access for future development.